Established in the year 2006, we, %u201CAmkay Products Pvt. 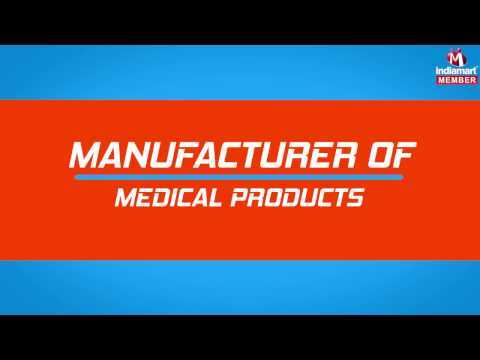 Ltd.%u201D, are among the leading industries engaged in manufacturing, supplying and exporting a comprehensive assortment of Medical Products. Our range of products is manufactured using supreme quality raw material, procured from trusted and reliable vendors of the industry, in strict compliance with international quality standards. Further, these products are precisely designed under the able guidance of our professionals, who make use of advanced tools and equipment in order to meet the medical standards and are made available to the customers at leading prices in the market. Owing to their features like disposability, lightweight, Eco-friendliness, resistance against tear, leakage proof and skin-friendliness, these products are appreciated widely by the customers.